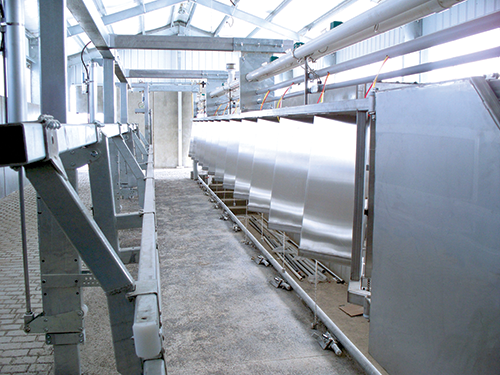 With Turner Herringbone or Parabone Stalls, your milking parlor will be equipped with the most durable stall available. The stalls have a smooth face to prevent rub spots and ensure all cows move freely, and air-powered indexing is available. We’ve also designed them using our rapid-release air cylinder system for maximum cow flow efficiency.